Bring in the New Year on the water with a front row seat on the New Year’s Eve Fireworks Cruise! 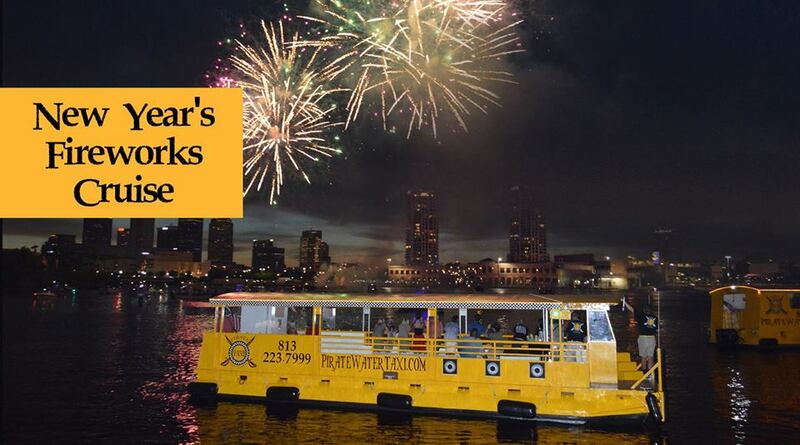 This 1-hour cruise includes champagne, party favors and prime viewing of Downtown Tampa’s fireworks. All ages welcome, but you must be 21+ with valid ID to drink. Book your tickets in advance to ensure availability!